Can you believe the movie The Princess Bride is now 30 years old? 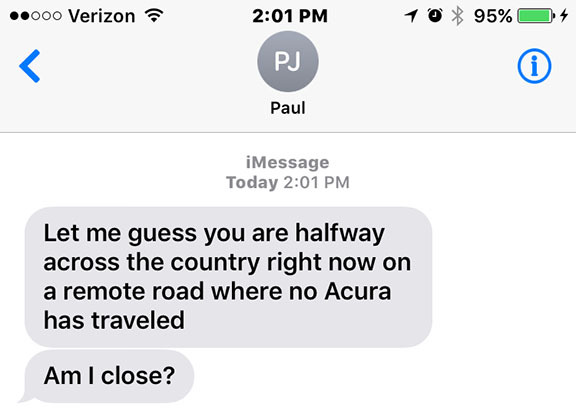 My friend Paul took a pretty good guess at what I would be doing this past Saturday. He was wrong, though. I didn’t drive anywhere exotic this weekend. 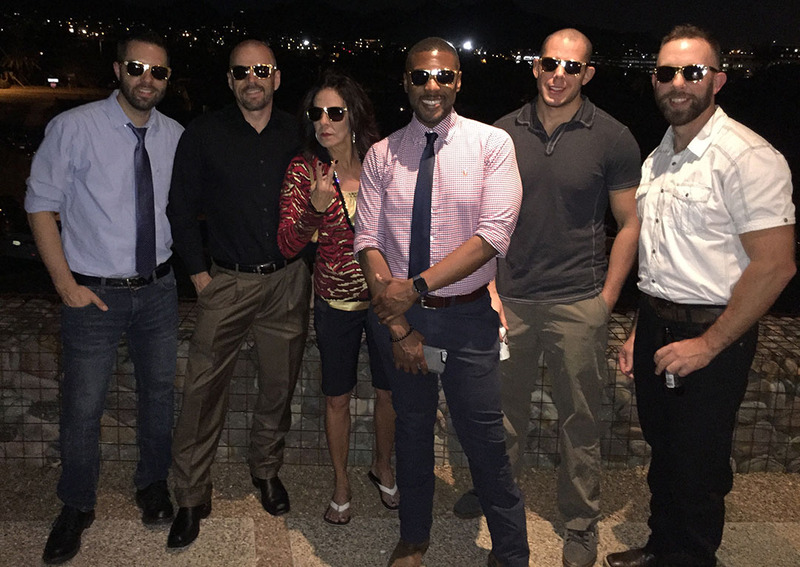 I did, however, enjoy one of the most well-executed, multi-day parties I’ve ever attended. 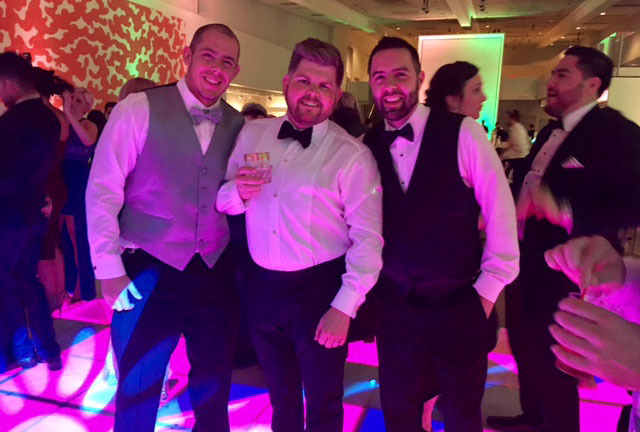 This weekend, two of my best friends, Rustin & Wade, got married and while that means there were no road trips on the radar, it was still a memorable time. 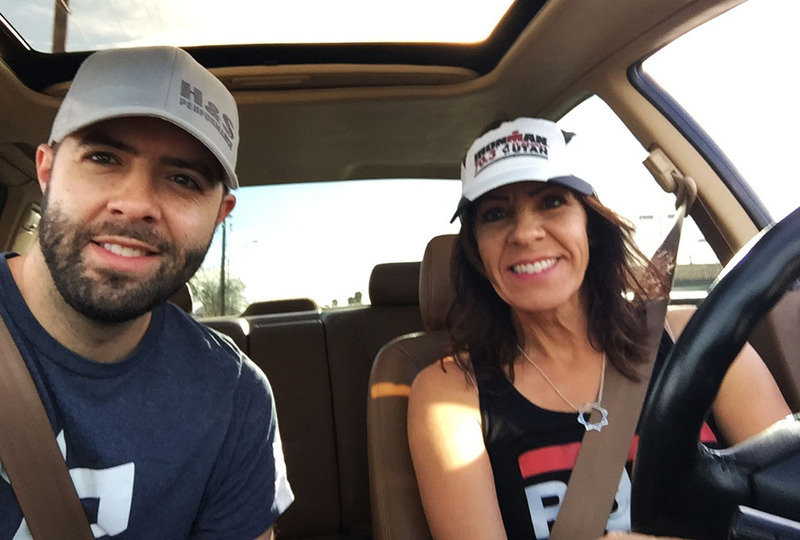 My mom flew to Phoenix from Southern Utah to be a part of the events. Friday night kicked off with an open house / cocktail party at the grooms’ home in the Sunnyslope area of Phoenix. It was the perfect venue for an evening with friends and family. Refreshments were provided in the form of a hot dogs and hot chocolate on the patio – it’s an odd combination, but it works! 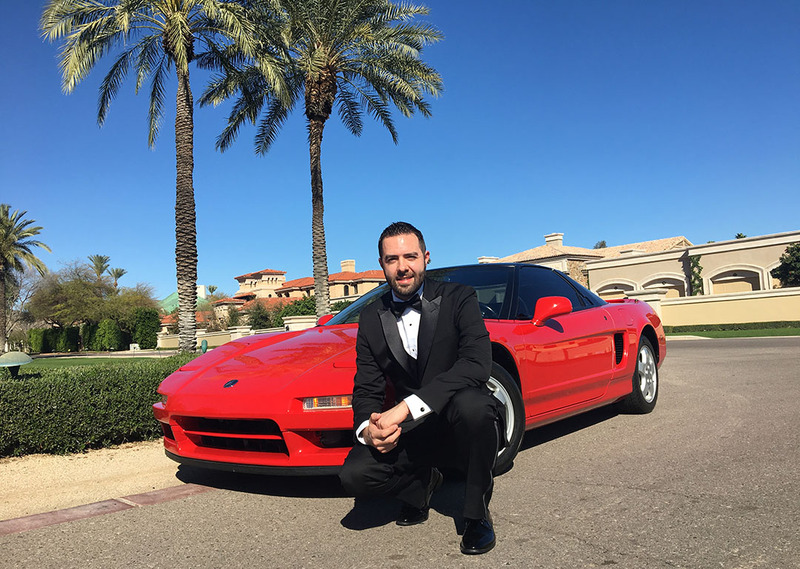 On Saturday, I donned a tuxedo for the first time since Senior Ball at Pine View High School in 2000. It took some trial and error to get the bow tie situated just right, and clearly my experience with cuff links is limited because by the end of the night, I’d lost one of them. But for a few hours, I felt high class. 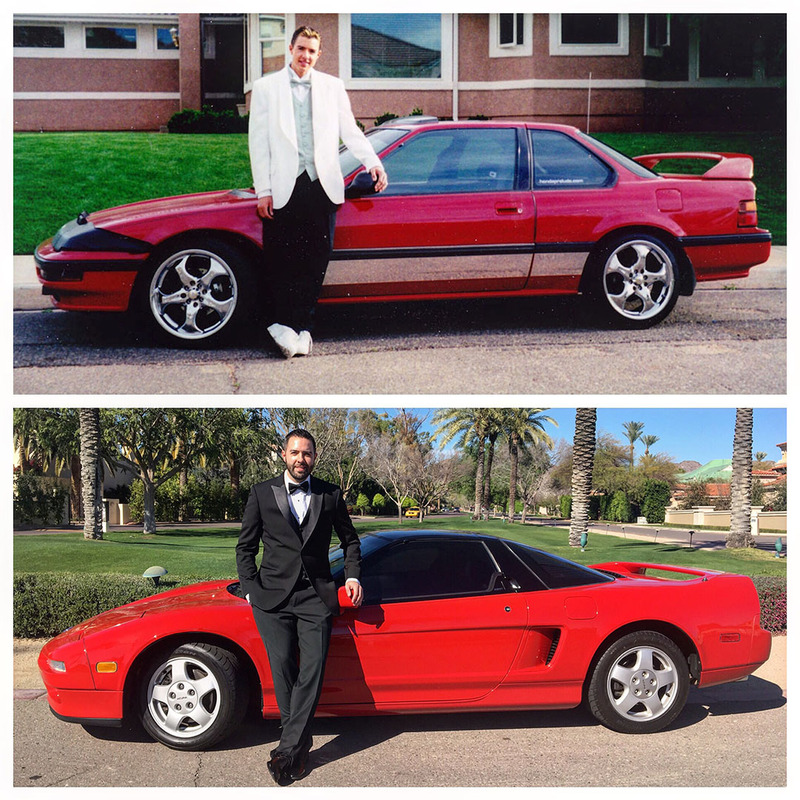 It felt appropriate that I do a side-by-side photo of my last red 2-door Honda (the Prelude) along with my latest (the NSX) for a photo while wearing my tuxedo garb, so mom and I cruised over to the Arizona Biltmore neighborhood to do the re-creation. The above pics were taken in 2000 and in 2017. I’m sure glad my sense of style has improved. Though, a few people have asked that the skater shoes and frosted hair tips come back. 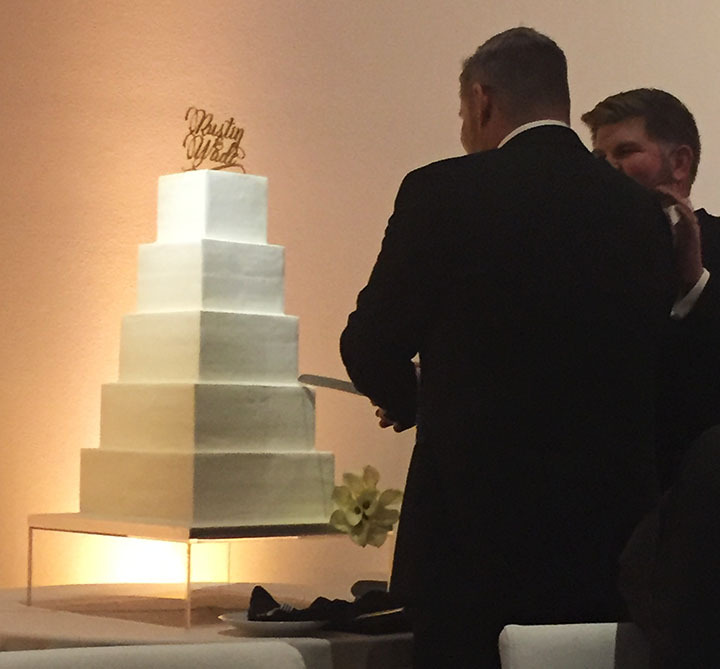 Wedding festivities kicked off at 5:00 p.m. at the Phoenix Art Museum on Central Avenue. 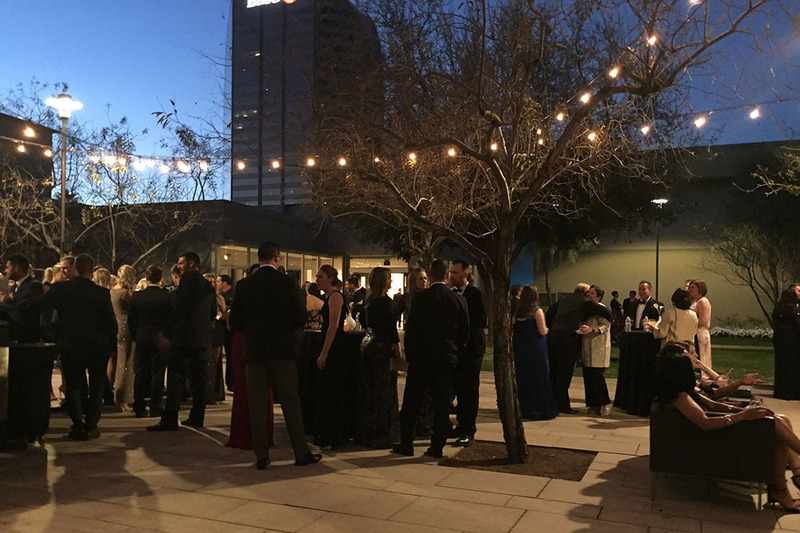 The entire venue was decked out appropriately, and our group of about 200 people assembled on the manicured courtyard grounds to await the big event. Rustin and Wade exchanged their vows and then exited the area with Spice Girls’ “Wannabe” blasting over the speaker. The crowd loved it. Later in the evening, we dined, then danced. The dance floor was illuminated and mom put everyone else to shame showing some of the moves she’s been learning in her weekly Wednesday hip-hop class. I seriously saw a few people doing the “bow down” gesture to her. She’s that good. 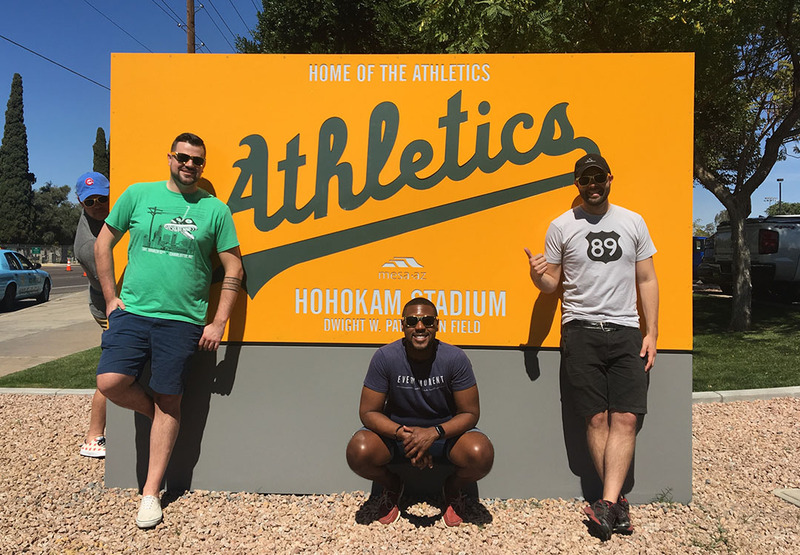 The weekend capped off with a trip to a baseball spring training game at Hohokam Stadium in Mesa. The Chicago Cubs played against the Oakland Athletics. Temperatures were pushing 90 degrees but luckily our group had shaded ‘lawn’ seating. It was a great day at the ball game! I’ll let the photos (and a short vide0) tell the rest of the story! The Legend is back in daily duty for a few weeks. I even had to take it to Tucson for work last Monday. Here’s a shot at Picacho Peak along I-10. 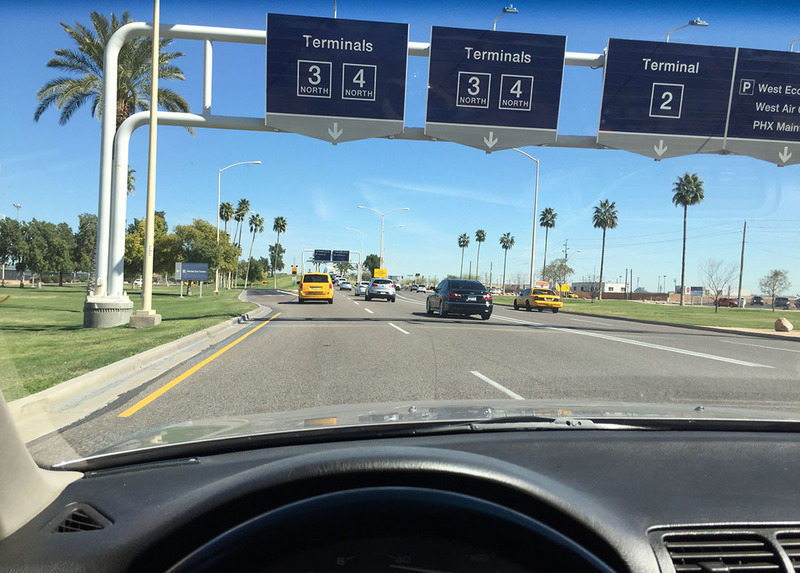 Picking up mom from Phoenix “Sky Harbor” International Airport. Friday night cocktail hour at Rustin & Wade’s house, in gold-rimmed sunglasses that were provided. Headed to brunch in the Vigor with mom on Saturday morning. 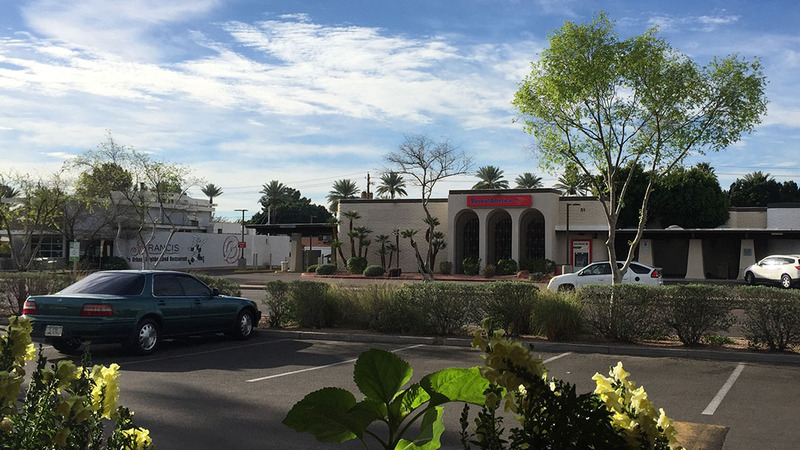 View from brunch at Zookz on Camelback Road & Central Avenue. 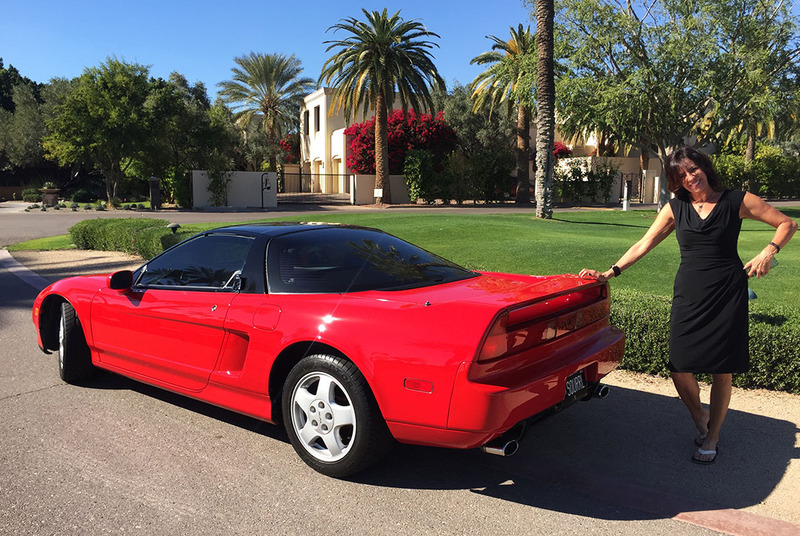 Couple photos with the NSX at the Arizona Biltmore area. Some of my friends looking all fancy. 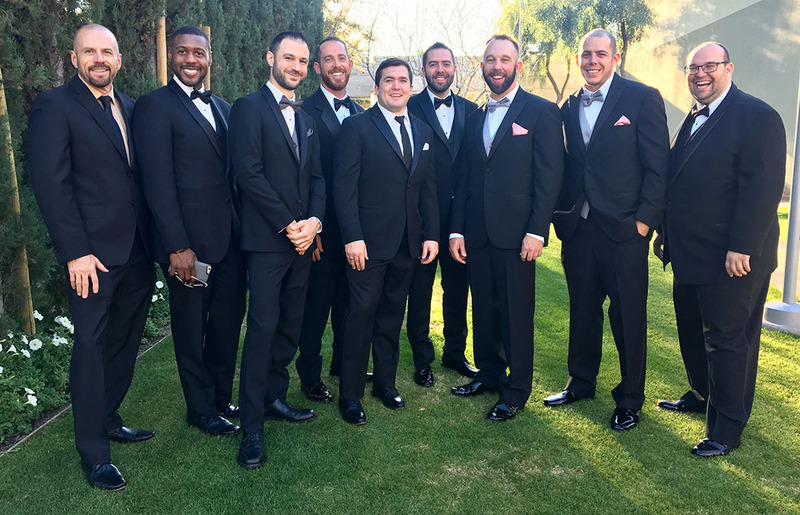 Sam, Lance, Rob, Kyle, Chris, Chandler, Jack, and James. Having a little fun with pictures later on. 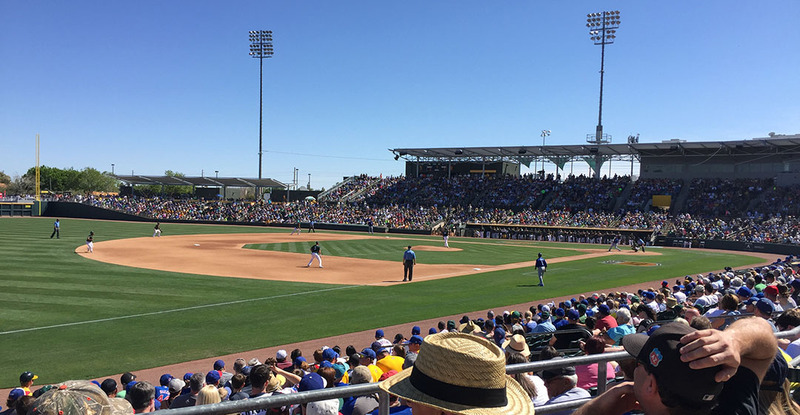 Sunday’s trip to the baseball game in Mesa. 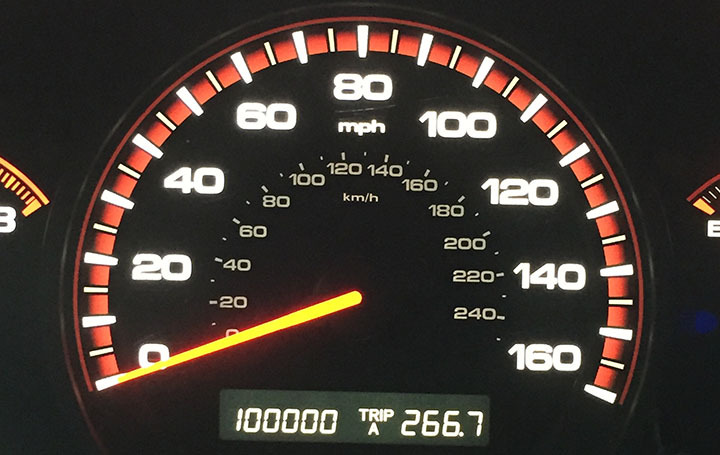 Congrats to my friend Sean who hit 100,000 miles today in his 2006 Honda Accord EX-L 5-speed! 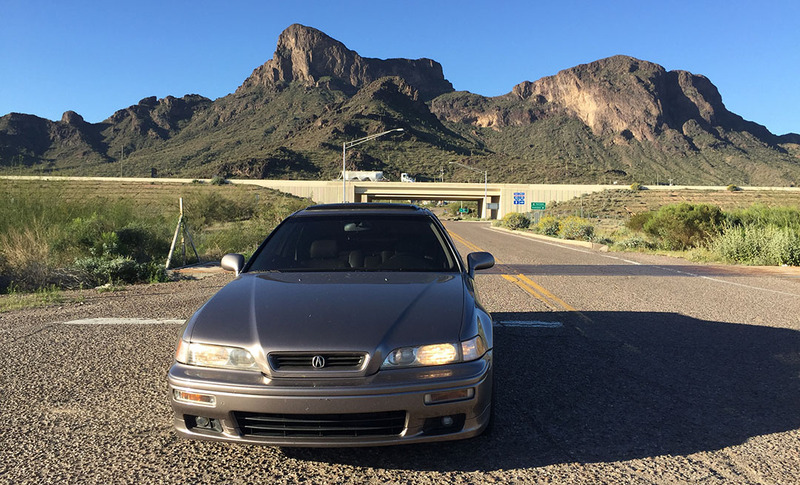 Sean bought his Accord brand new in July 2006 and it’s been his daily driver ever since. This entry was posted on March 13, 2017 at 6:28 pm and is filed under Arizona. You can follow any responses to this entry through the RSS 2.0 feed. You can leave a response, or trackback from your own site. She really was. I can only hope that more video surfaces of everything that went down on the dance floor Saturday night. I was just thinking about this past weekend; hence, I hopped on here to review photos and videos. It was the BEST weekend of all time. For reals. Can we do it again soon? I felt ALIVE! 🙂 Thanks for contributing to the fun, James! Man, I’ve got to get in touch with you. 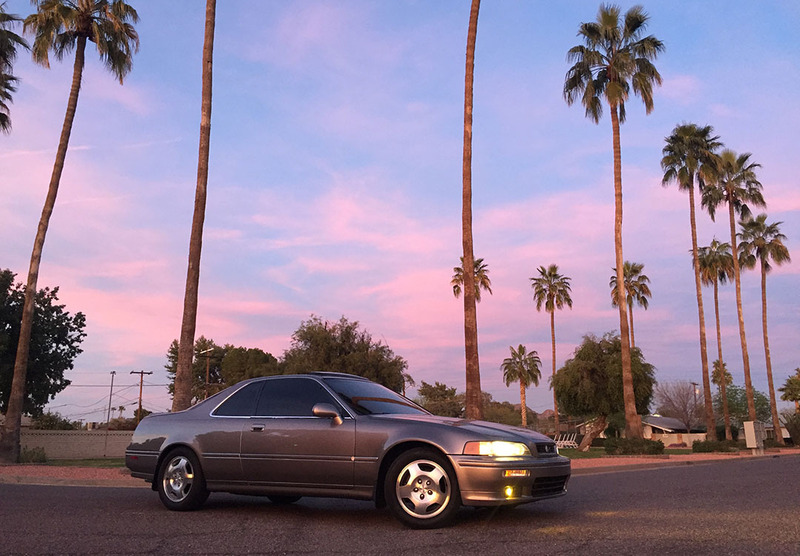 I’ve been a Honda/Acura geek my entire life, I too owned an ’89 4WS Prelude (and an ’01), and I just got my second CL Type-S 6 speed (with 233,000 on the clock and it’s gorgeous). 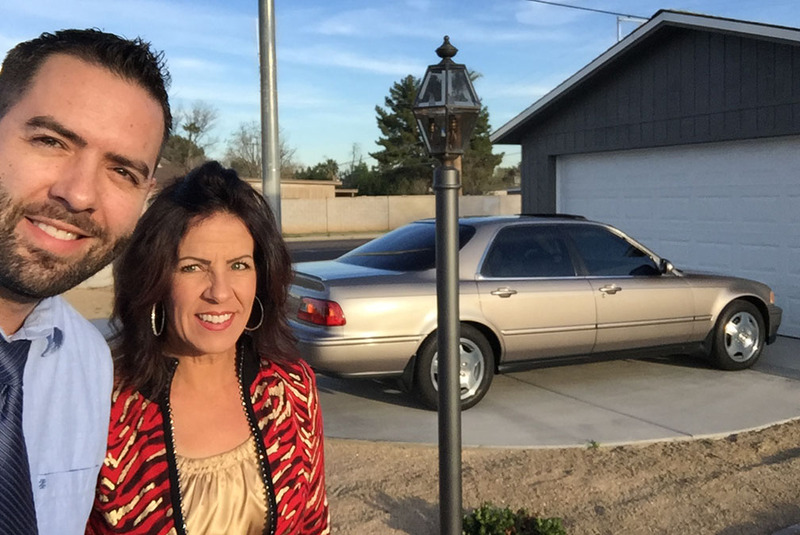 I’m also in Phoenix; are you on Facebook? 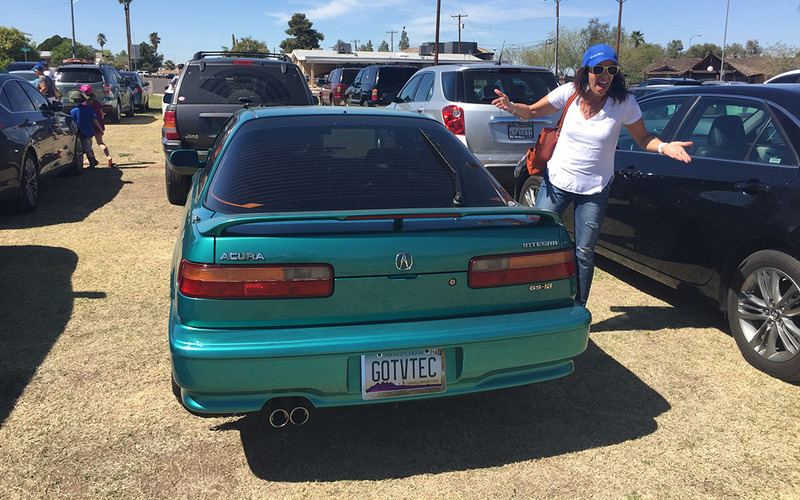 I’ve had probably 15 Honda/Acura, and my ’88 Accord LXi 5 speed may be my favorite of all. Brilliant cars. I get the obsession. Very nice collection!! Looks like a fun weekend! What’s going on with the ILX??? It’s wrecked, but that’s about all I’m going to share until GEICO does their thing and it’s back to racking up some miles! Gotta keep you all in suspense. Meanwhile I’m enjoying driving the old cars. Those fellas know how to throw a party. And your mom was the life of it! I know! I was on a roll, too. Luckily it was a pretty drama-free incident and now it’s more just an inconvenience than anything else. I’m reminded of the time I wiped out a couple of deer in the Legend just before a similarly large milestone! Hope your week is going well so far Mark. First of all, congrats to your friends on their wedding. Best wishes for many happy years! Third… you’ve got to get another third-gen Prelude, man. Agreed on all accounts! And yeah, more to come on the ILX ordeal – considering I was incident free for about the last 18 years and well over 600,000 miles, I can’t complain too much! I’ll update everyone as things come back together. Absolutely! Guess I’m an honorary Cubs fan now. I was amazed at the level of team spirit out for them out here. Prob 65% of the people in the audience dressed up in Cubs attire! Looks like a really fun and memorable weekend! Hopefully the ILX isn’t too badly damaged. It’s not bad 🙂 I shouldn’t have even mentioned it on here (yet), haha, everyone has been so supportive in expressing concern. The good news is I’ll get a few fresh parts out of the ordeal and the car is mechanically still 100% fit for its onward crusade to 200,000 and beyond. Hope you are doing well Sunny!! 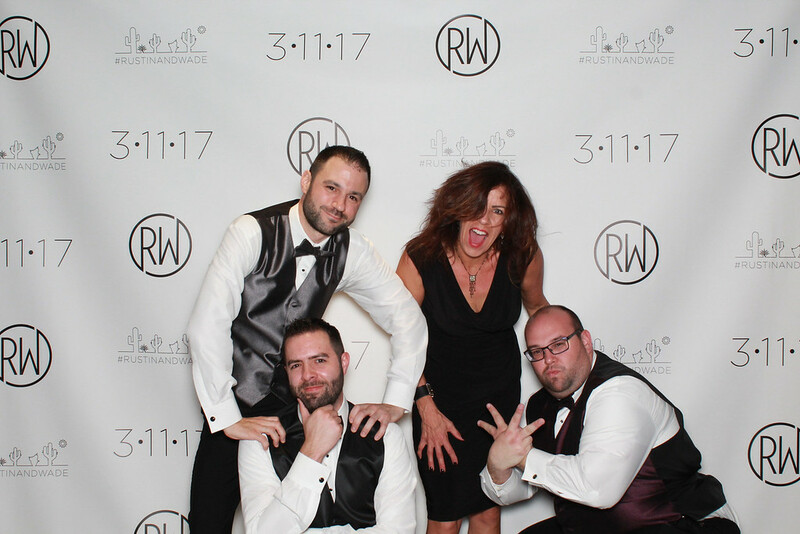 IF EVER we can top a weekend like we just had….. it would take more dancing, socializing, eating, driving, and LAUGHING. I am so very blessed to have been a part of it. Feeling the love.